I have been trying this product for over a month now and is it really magic? Keep reading to find out. 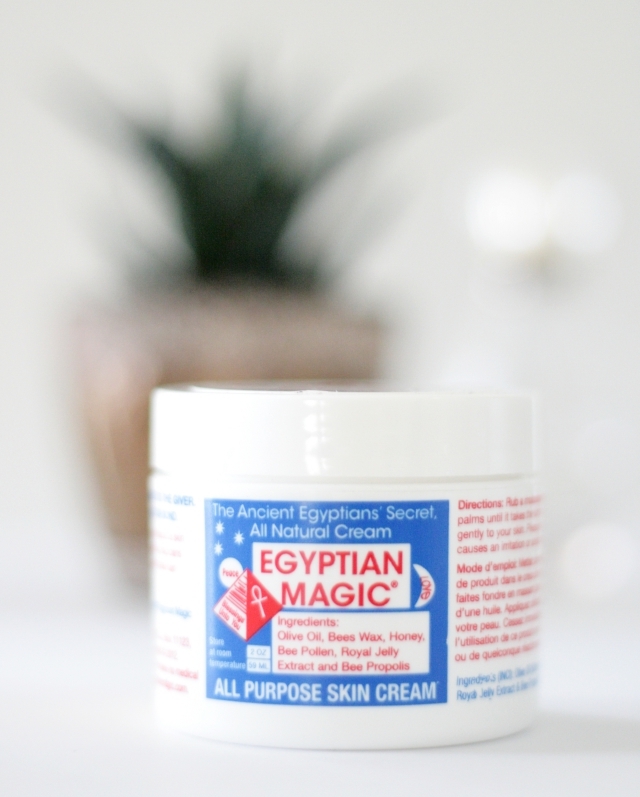 Egyptian Magic is an all natural cream, you can use all over your skin and for anything. It's said to have amazing healing properties, therefore it's great for scars, cuts and dry skin. Egyptian Magic has been featured in a bunch of magazines and used by a lot of celebrities (like the Victoria Secret models, Eva Mendes and Kate Hudson, just to mention a few). It contains ingredients like: Olive oil, bees wax, honey, bee pollen, royal jelly extract and bee propolis. When you touch the product it's very hard in consistency and melts into your skin when you rub it in. Since it's an all natural product, containing no fragrance, the product has it's own scent and it smells and tastes like bees wax. For me that's the only downside about this product, because I would rather have it not smell like anything at all. I mainly use this cream on my lips, any dry areas on my face (like around my eyes, nose and mouth), on my cuticles and on my elbows. I also use it as a makeup remover, once in awhile. It works just like any other balm cleanser and removes mascara easily! 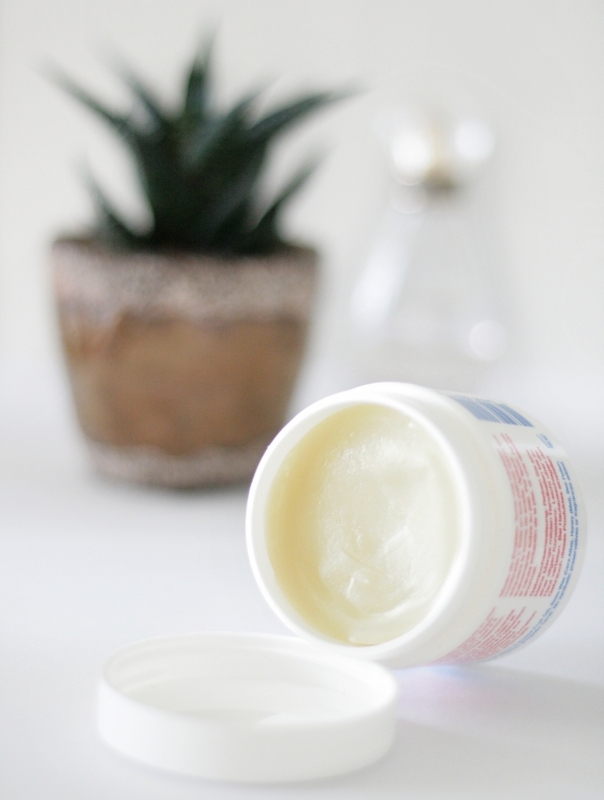 But there are also a bunch of other ways you can use this cream and if you're interested in reading more about what this cream can be used for, then click HERE. I would highly recommend this cream for especially people with dry skin, because it's very soothing and fixes the dry skin immediately. Other than that, it's just a great product to have around, because you can use it for so many amazing things and it works! For Danish readers, Egyptian Magic recently launched in Matas stores. For UK readers, you can buy Egyptian Magic in Boots. For US readers, you can buy Egyptian Magic in Walgreens. And for everyone else, you can buy Egyptian Magic on their own website.